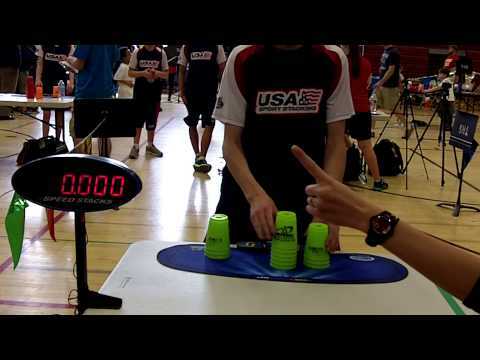 Si Eun Kim puts her first claim at the female cycle world record with a 5.409 second run at the Korea 2nd National Championships on July 27th 2016. 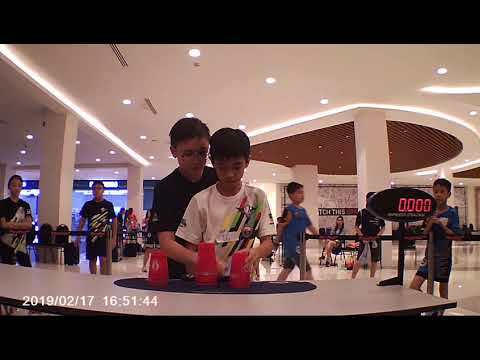 The previous record in this event was 5.564 seconds set by Chu-Chun Yang back in December 2014, the longest standing world record before Si Eun’s attempt. 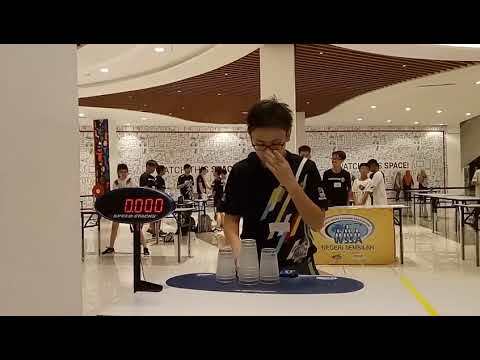 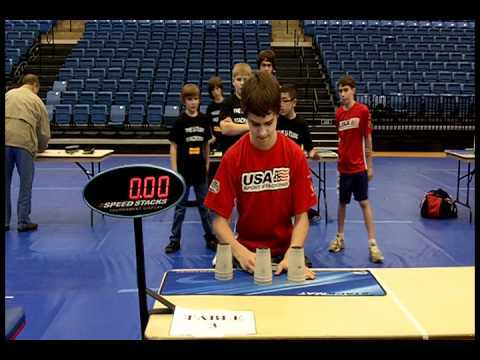 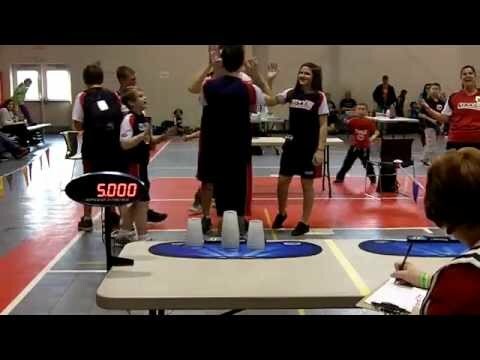 This incredible run helps to bring the Korean international stacker’s overall combined time down to 8.873 seconds. 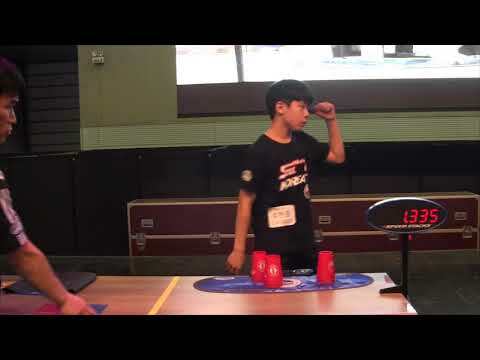 Replacing Chu-Chun Yang as the overall fastest female in the world, a position which Chu-Chun Yang has held for over 2 years, Si Eun Kim is also the first female stacker in recent times to be a part of the exclusive “top-ten club”.